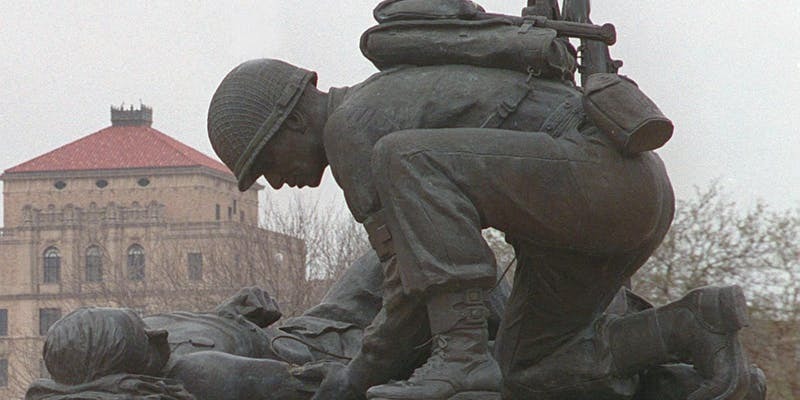 Military Medics — Presentation is postponed due to weather! This month’s meeting has been cancelled due to severe ice and snow conditions. We will reschedule Sergeant Mann’s talk for later this year. On Saturday, February 9, MWA Northwest is pleased to host Clayton Mann. Clayton is an Army Master Sergeant with over 24 years of combat medic experience. Besides his combat duties, he’s trained other medics, given talks, and sat on writing convention panels to discuss the reality of combat trauma, field medicine, pre- and post-combat trauma planning and management, as well as helping writers depict combat and injury in realistic ways. He talks about the differences in trauma impact and management for male and female troops and medical and strategic reasons for some of the military’s recent controversial decisions about gender and sexual diversity in combat and non-combat units. Please note that we request a reservation made on our Eventbrite page along with ticket payment of $5 for MWA members and $10 for non-members. Dinner and drinks will be available for additional fees.